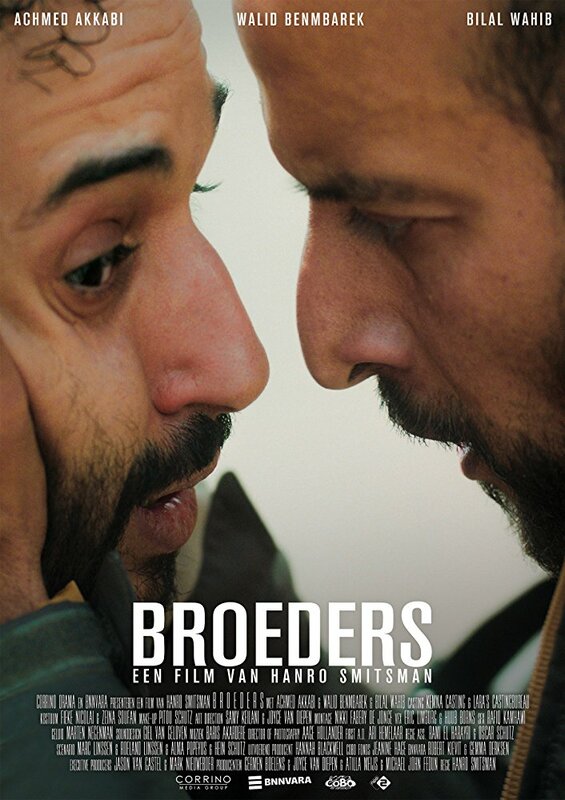 Dutch Feature Film shot on location in Jordan. Starring Achmed Akkabi, Walid Benmbarek and Bilal Wahib. Watch the (Dutch) trailer here.